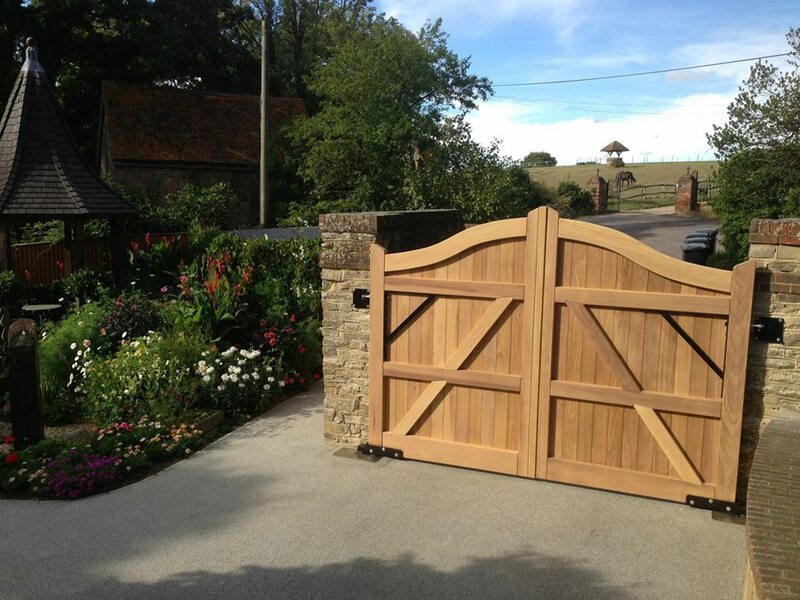 Cherry Gates and Barriers Ltd. are well known for their professional and bespoke gate installations. Cherry Gates and Barriers undertakes domestic, industrial and commercial jobs in and around Eastbourne, including Brighton, Crawley, Haywards Heath, Tunbridge Wells, Hastings, and Bexhill. Established in 2004, Cherry Gates and Barriers is a family-run business providing access control solutions for public and private sector organisations – as well as private individuals – across the South East. The company’s philosophy is to ensure the right product is installed for the right client. Shaun, the MD, uses planned site visits to discuss with customers which system best suits their requirements as well as taking on board style preferences, enabling him to offer a tailored and integrated solution. Shaun runs Cherry Gates and Barriers from the Cherry Group’s Eastbourne HQ and he is able to call on the skills of the Group’s other members to offer a coordinated response to complex, multi-faceted jobs. Being in charge of a family-run business, Shaun recognises the importance of after-sales care and prides himself on making it part Cherry Gates’ friendly, professional service.